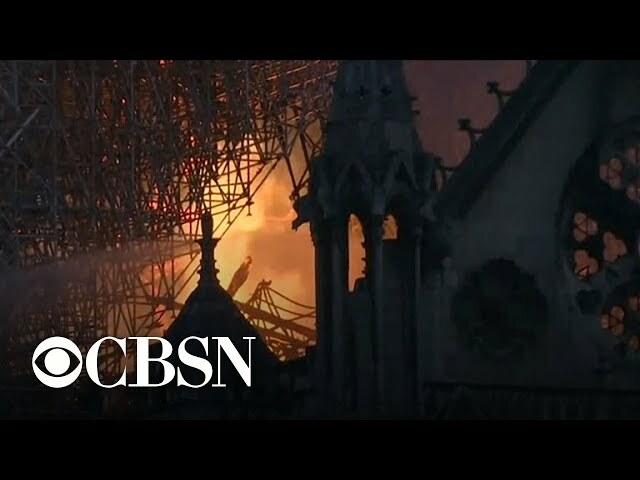 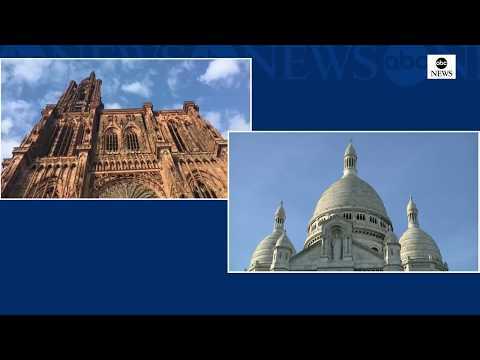 French president declares: 'We will rebuild Notre Dame together' as distraught Parisians and stunned tourists gaze in disbelief at inferno in the 850-year-old Gothic cathedral, which sits on the Île de la Cité in the River Seine. 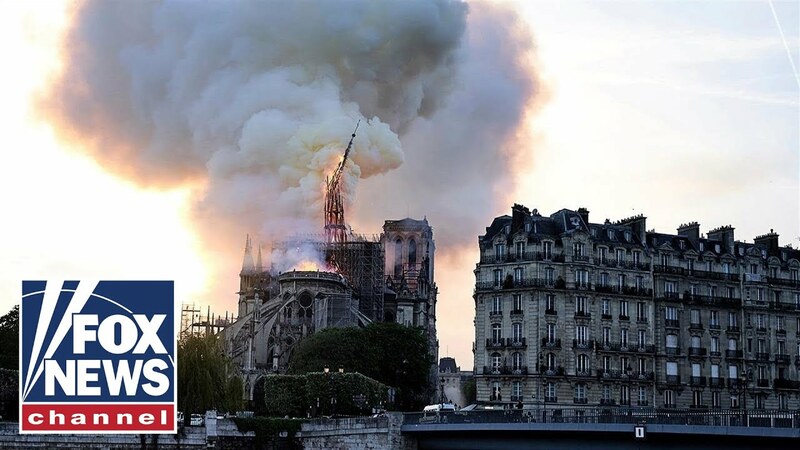 Macron hails the courage of firefighters who saved the facade and main towers from the fire's ravages, which caused the spire to collapse and the roof to fall in. 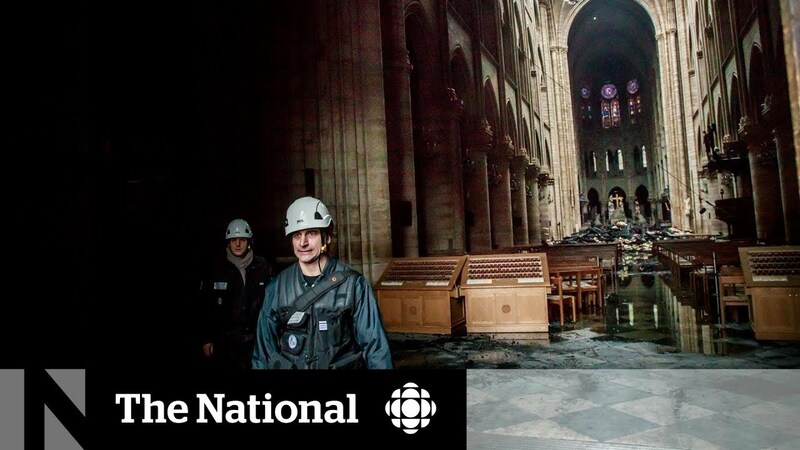 An investigation has been launched into the cause of the fire which may be linked to renovation work.